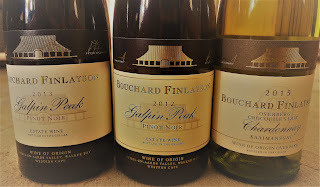 I have had an interesting relationship with Bouchard Finlayson winery. The first time we visited was around 5 years ago, and it wasn't a great experience. 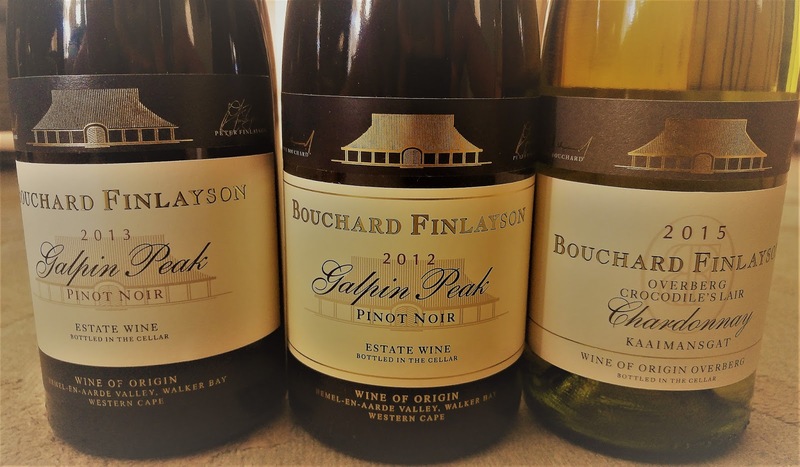 Then through SASA I attended a Bouchard Finlayson tasting with Peter Finlayson and it was amazing. We tried 12 different wines, some the same wine from different vintages, some of his CWG wines and some international wines for comparison. Mr Finlayson was so kind, informative and generous. We tasted wines in four flights and with canapes courtesy of The Open Door. 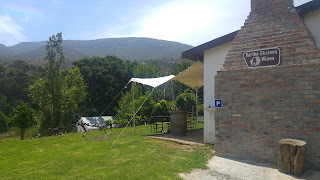 After such a great experience, I decided to go back to the winery again. 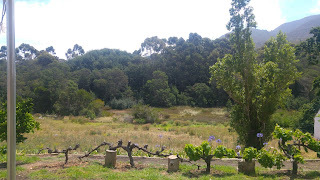 The place was busy as it was over Christmas but we had a great tasting and the Pinot Noirs really stood out for me. I also loved the Crocodiles Lair Chardonnay. My thoughts on this winery has changed. If you are really in to your wine go here. Buy wine to age and to enjoy with food. Buy the wine to enjoy at special ocassions and with special people. These wines are classic and a must have in your cellar. 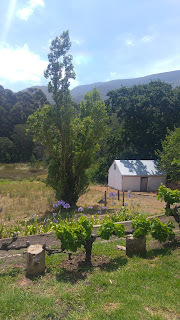 It was nice to get back in to some wineries this weekend, while spending a weekend in Hermanus. 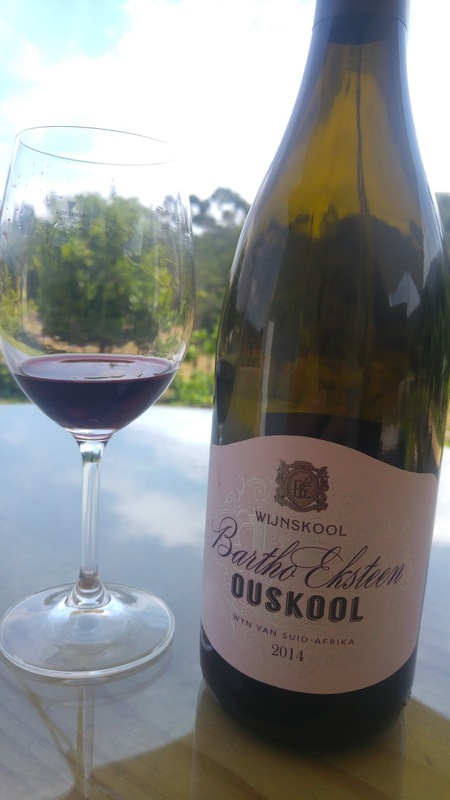 One place on my list was Wijnskool, as I was a big fan of Bartho Eksteen's wines at HPF so I had to see what he was up to now with his own winery. Sadly Bartho was not at the winery the day I visited, but we were happy to do the tasting with his son Pieter Willem. About 5 or 6 years ago when we did a vertical tasting of HPF #3 Sauvignon Blanc, Bartho's son also did the tasting with us. Since then, he has finished university and is very hands on, working with his father at Wijnskool.It was awesome to see what he has achieved in the past few years. 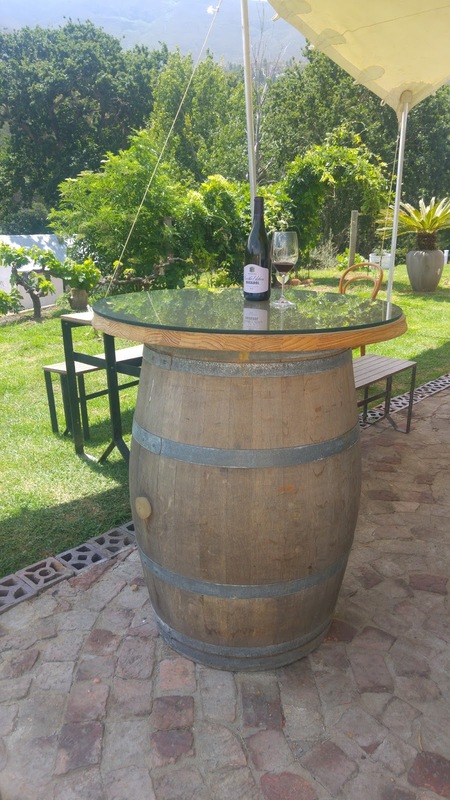 The Eksteen family are fun, friendly and very passionate about wine and the industry. The same comes through in the wine. They put a lot of energy and focus in to what they are making and it shows. Their purpose in what they are trying to achieve in their wines comes through, they have a set goal and style in mind and they go out to achieve that. The tasting room is very humble and rustic. It is in a lovely setting. It is very relaxing and calming. We sat inside for our tasting to start with and moved outside once the group had left. Bartho's son told us many stories and it was great to catch up and see what they were doing post HPF. 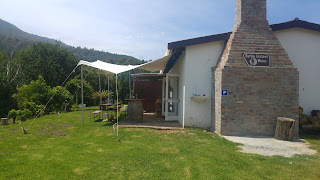 The wines were lovely and you can feel comfortable ordering any of their wines from a wine list. I don't have my tasting notes on me now. I will upload these as soon as I find them. In the meantime, what I can tell you from memory, is their Sauvignon Blanc rocks. 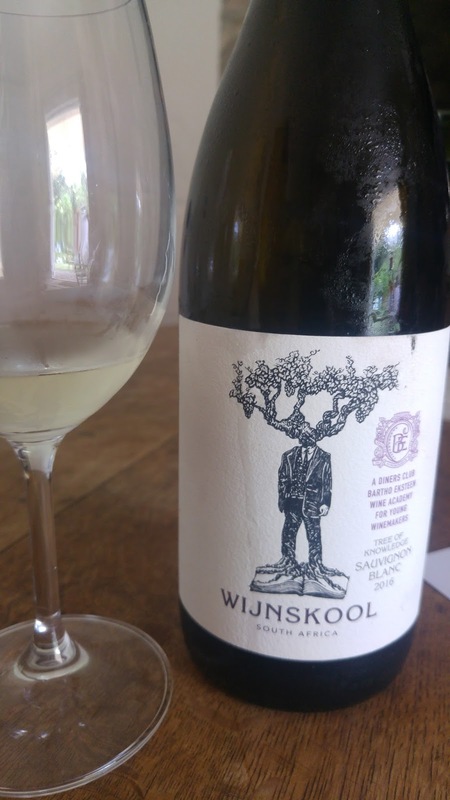 We had it blind at a tasting a few months ago, and from the nose, I was almost convinced it was a NZ Sauvignon Blanc due to the pronounced tropical fruit aromatics. It is a beauty and worth finding a bottle.